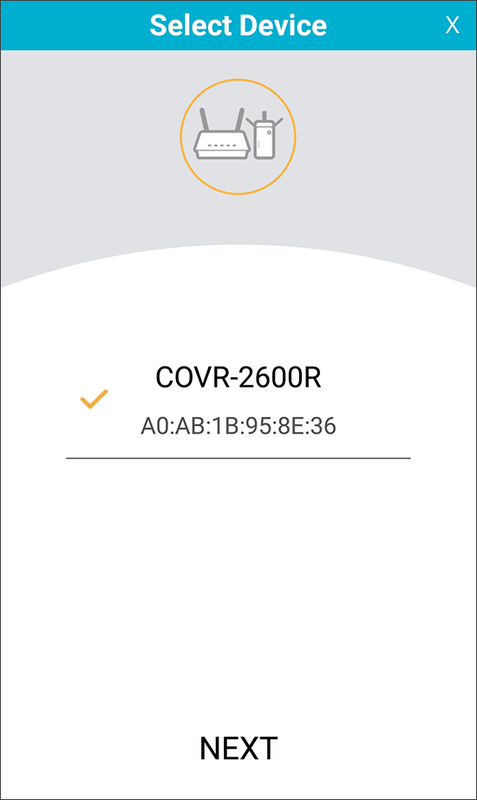 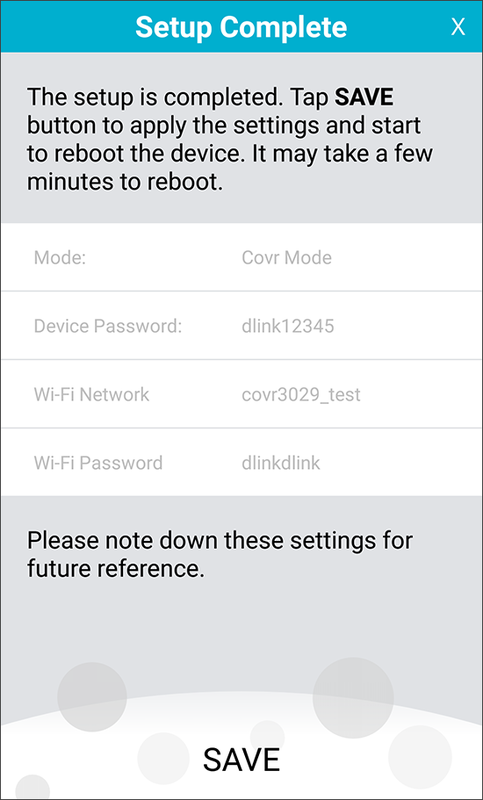 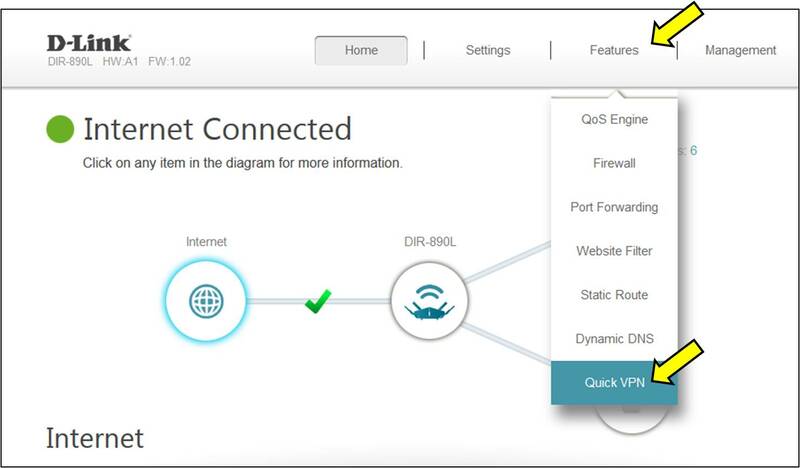 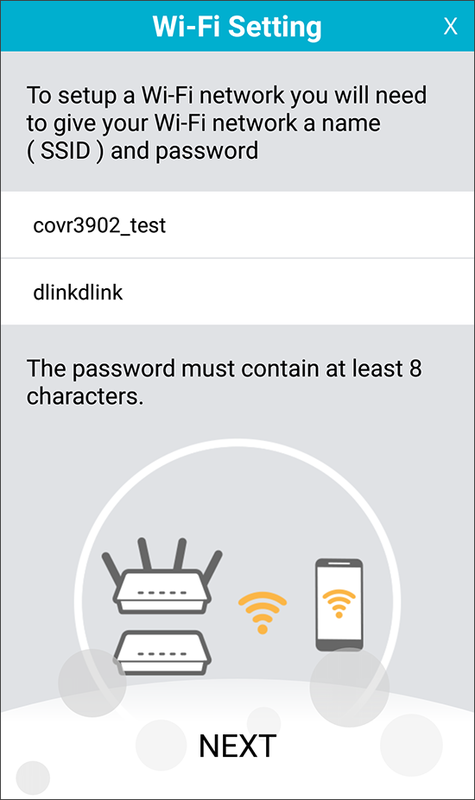 How do I set up the Quick VPN feature on my D-Link router DIR-890L? 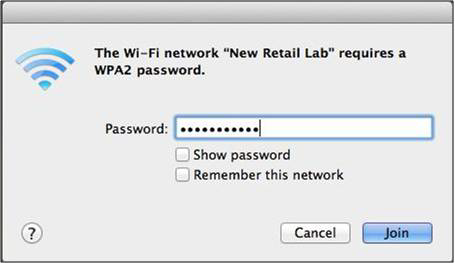 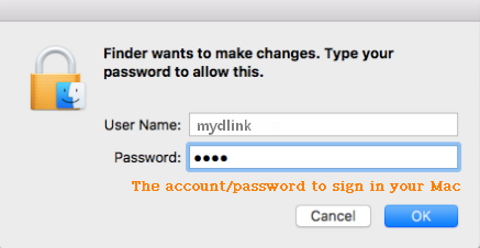 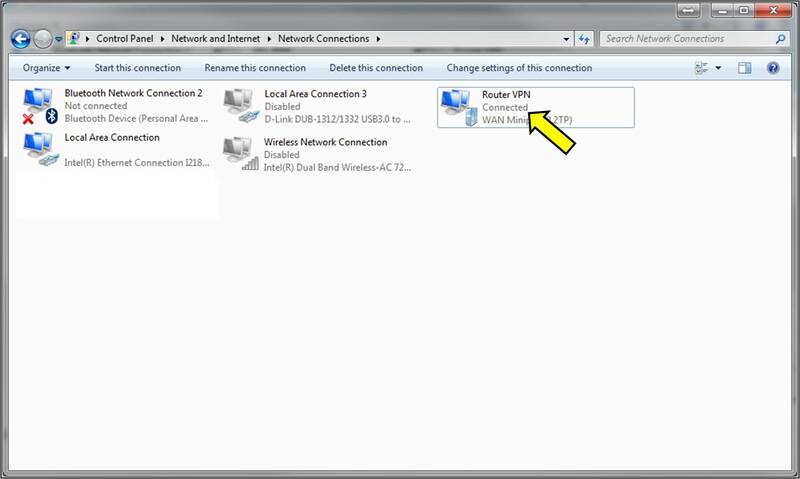 Step 1: Log into your router – How do I log into my router? 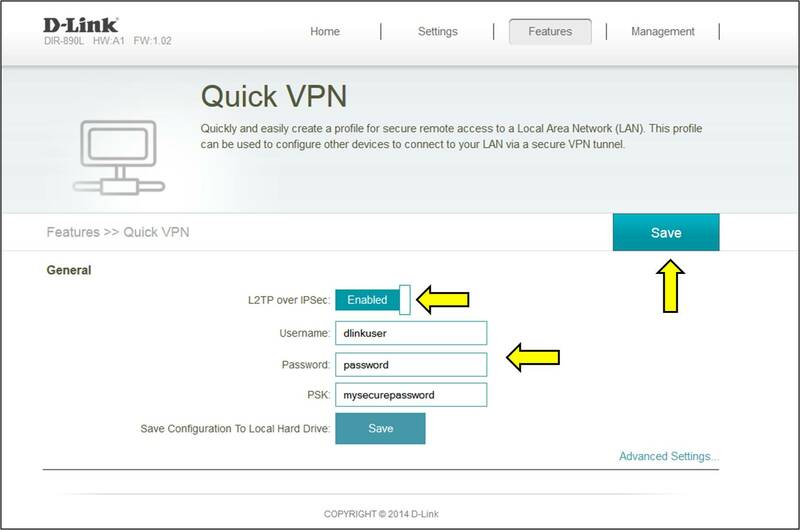 Step 2: Click Features > Quick VPN. 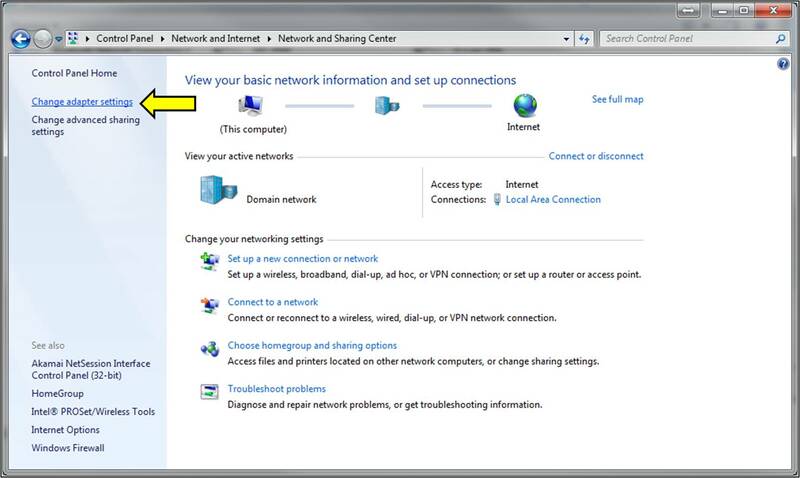 Step 4: From the control panel, click Network and Internet. 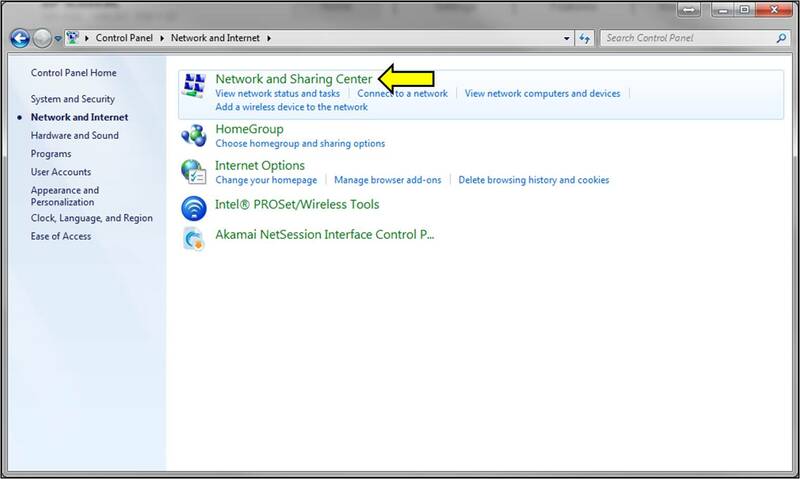 Step 5: Click Network and Sharing Center. 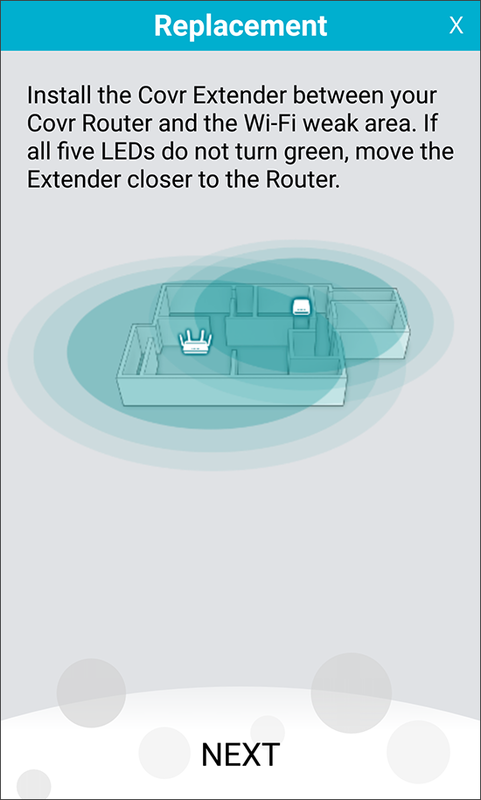 Step 6: Click Set up a new connection or network. 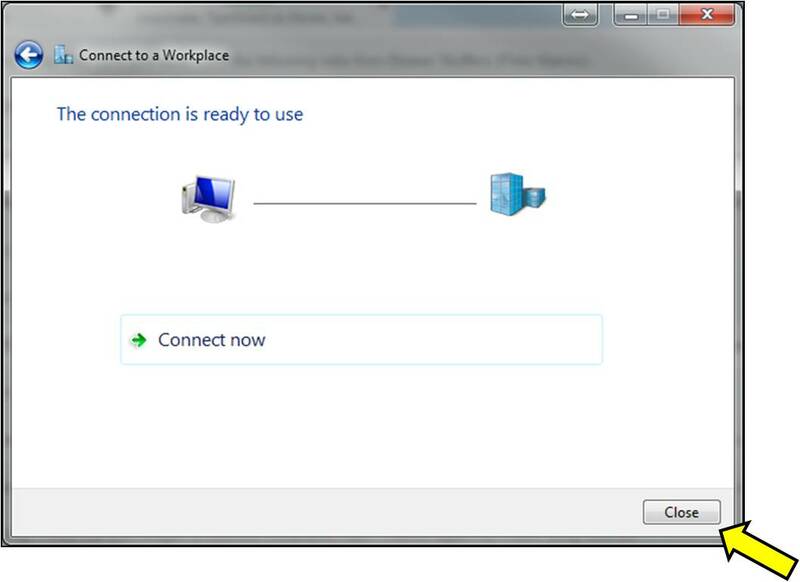 Step 7: Click Connect to a workplace. 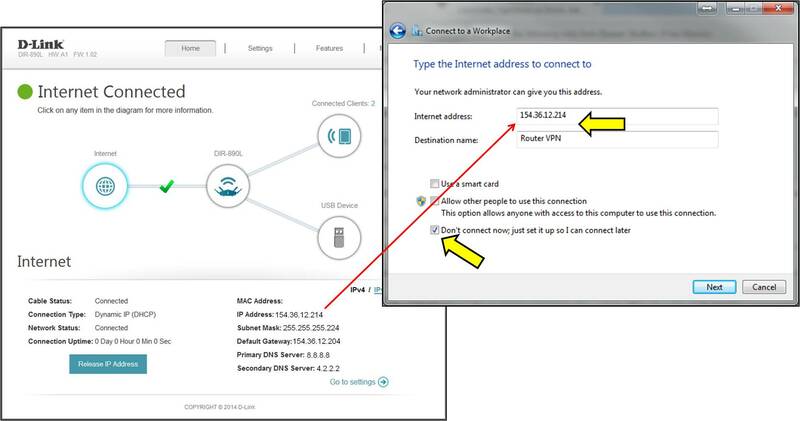 Step 8: Click Use my Internet connection (VPN). 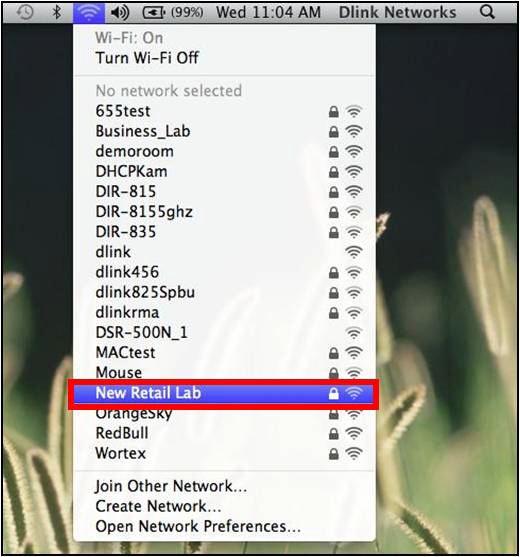 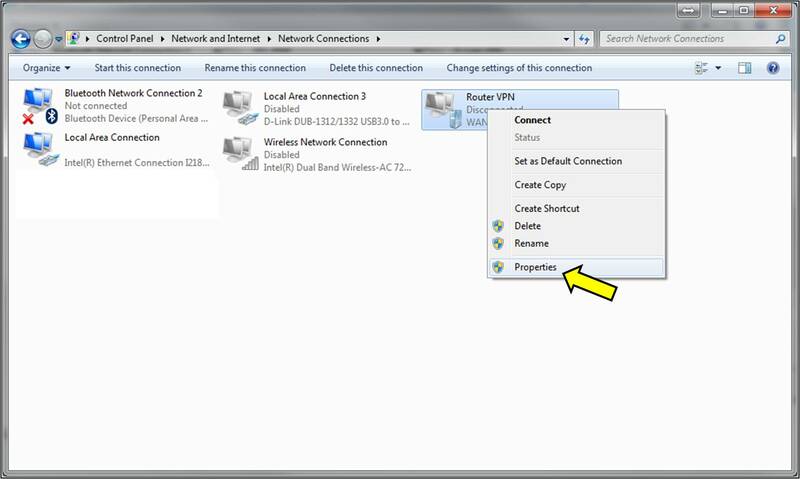 – Internet Address – Enter in the Public IP address of your router. 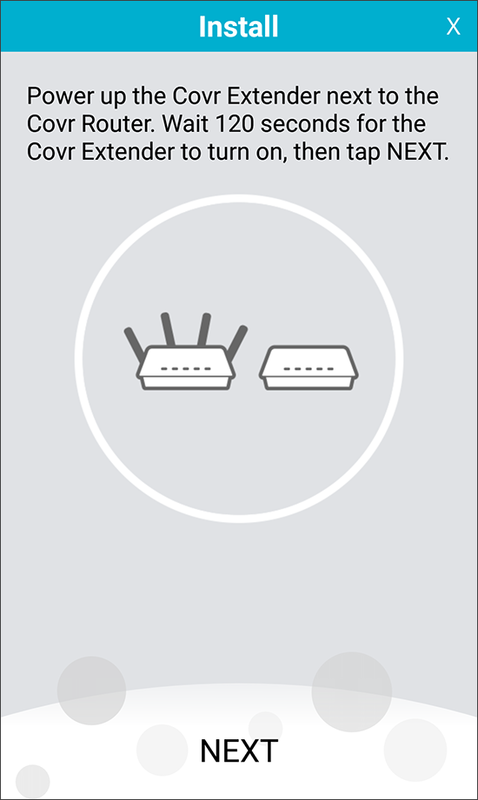 This can be found on the home page of your router configuration. 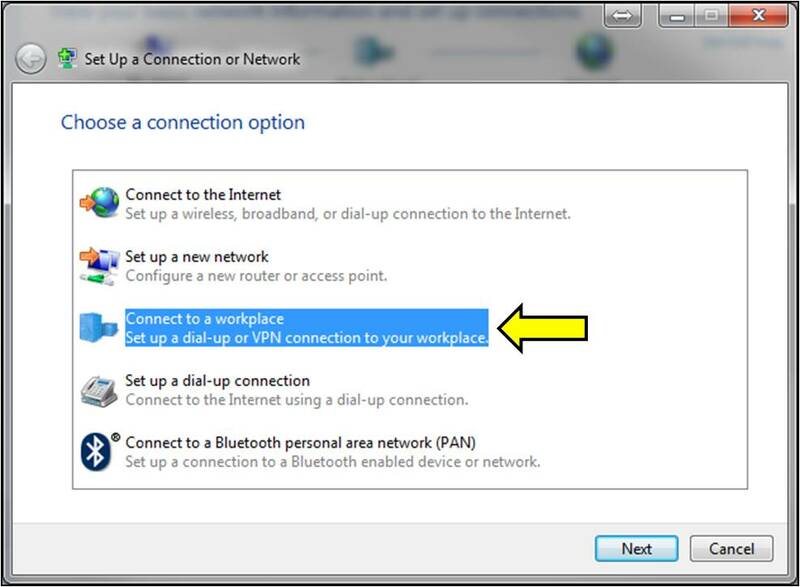 Put a check next to Don”t connect now, just set it up so I can connect later. 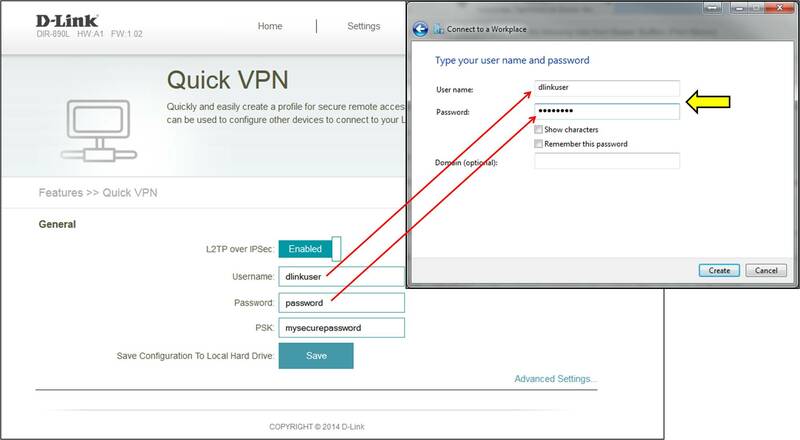 Step 10: Enter your username and password for the VPN (created earlier). 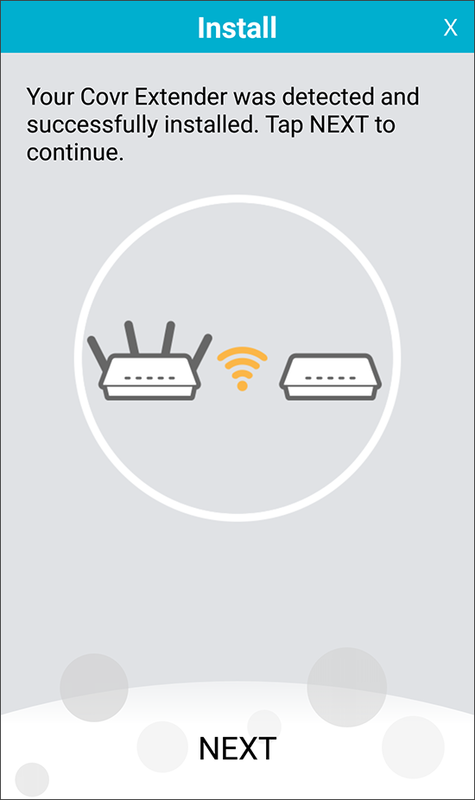 Click Create. 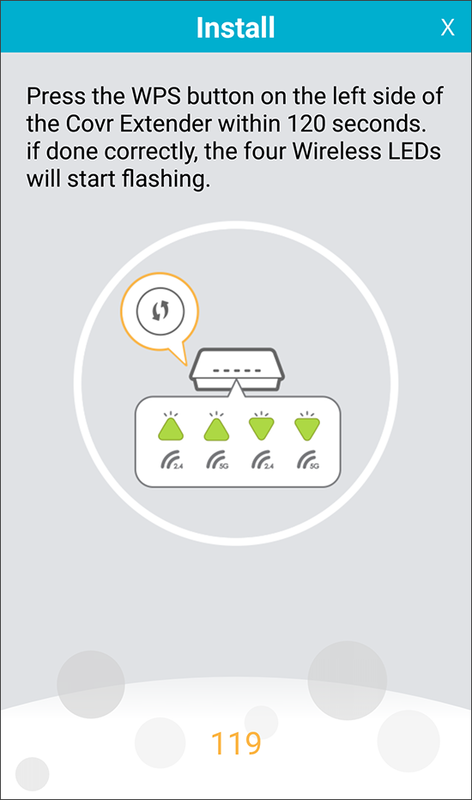 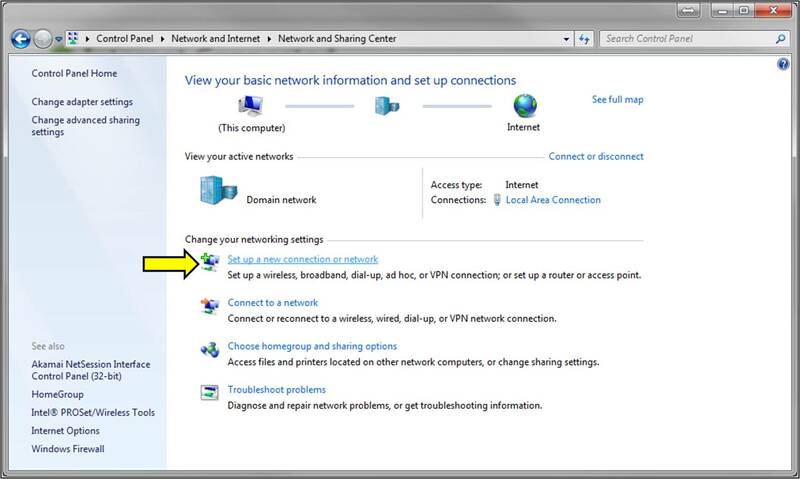 Step 12: From the Network and Sharing Center, select Change Adapter Settings from the left panel. 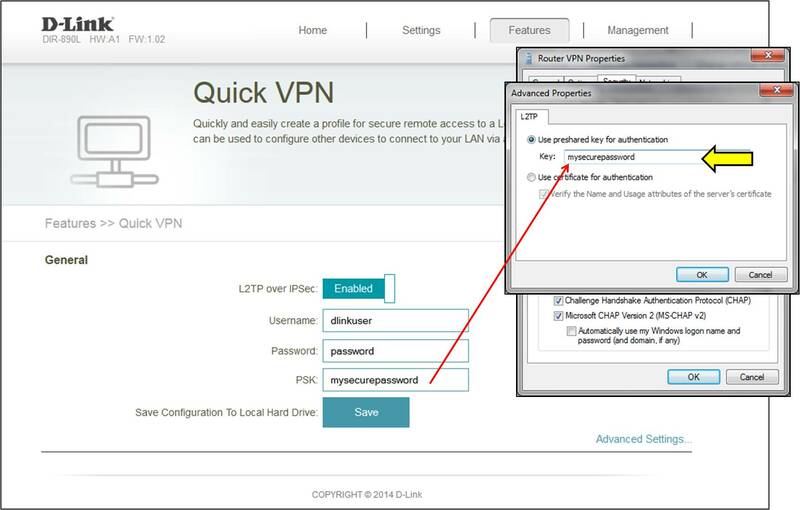 Step 13: Right-click on your new VPN connection and select Properties. 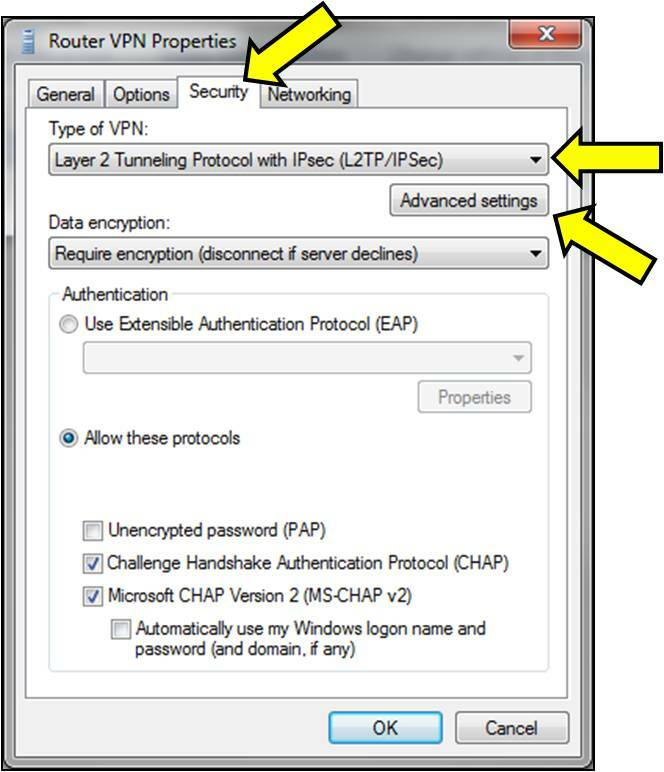 Step 14: Click on the Security Tab, select Layer 2 Tunneling Protocol with IPsec (L2TP/IPSec) and click Advanced Settings. 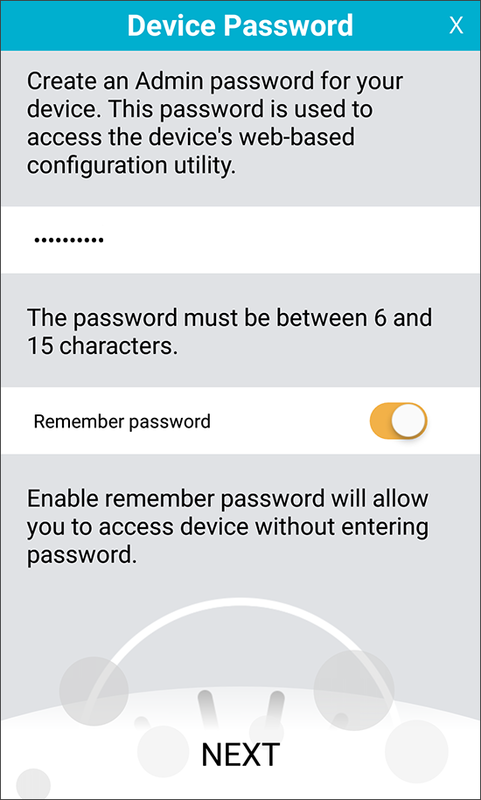 Step 15: Select Use preshared key for authentication and enter your security key (created earlier). 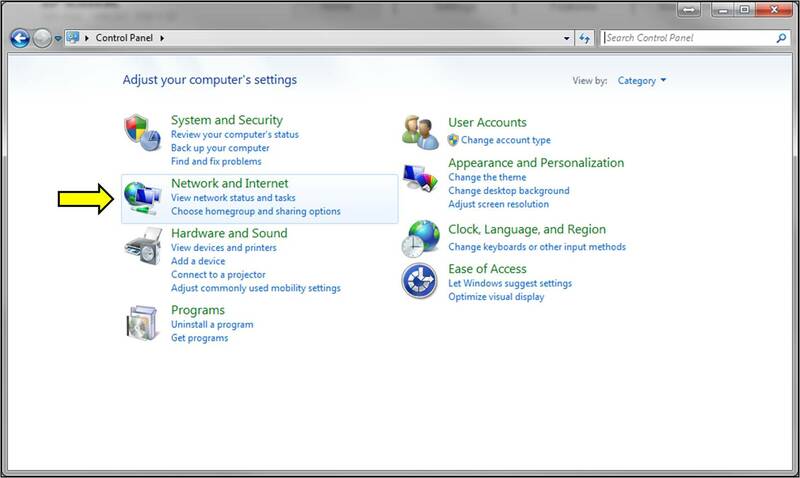 Click OK to apply all settings. 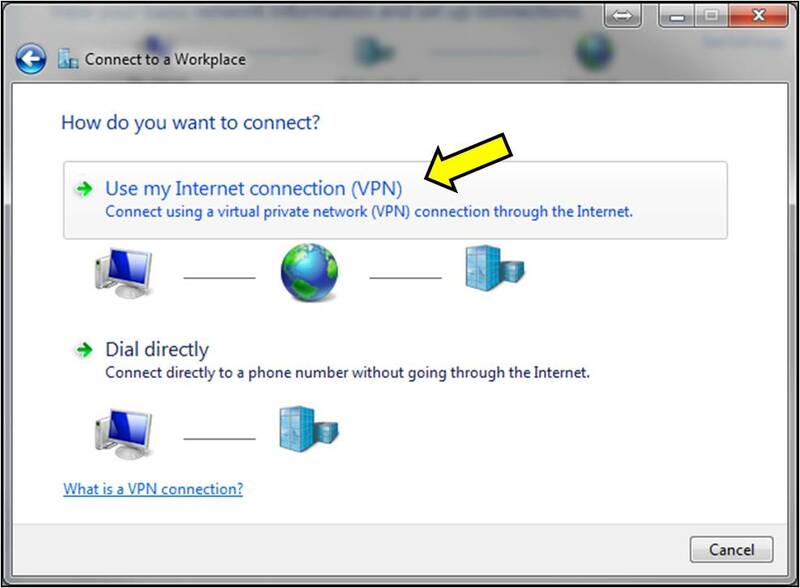 Step 16: Right-click on your new VPN Connection and click Connect. 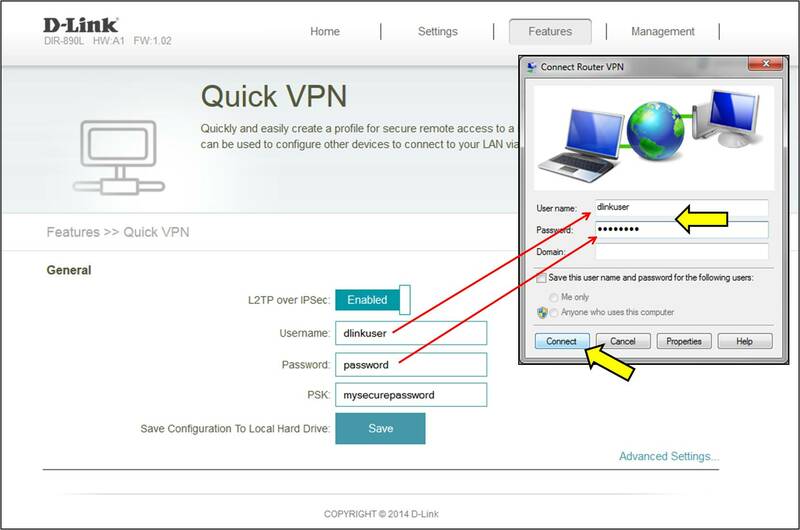 Step 17: If required, enter your VPN username and password (created earlier). 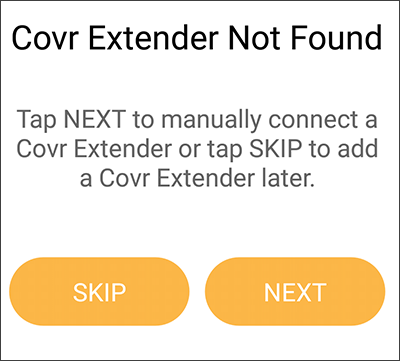 Click Connect. 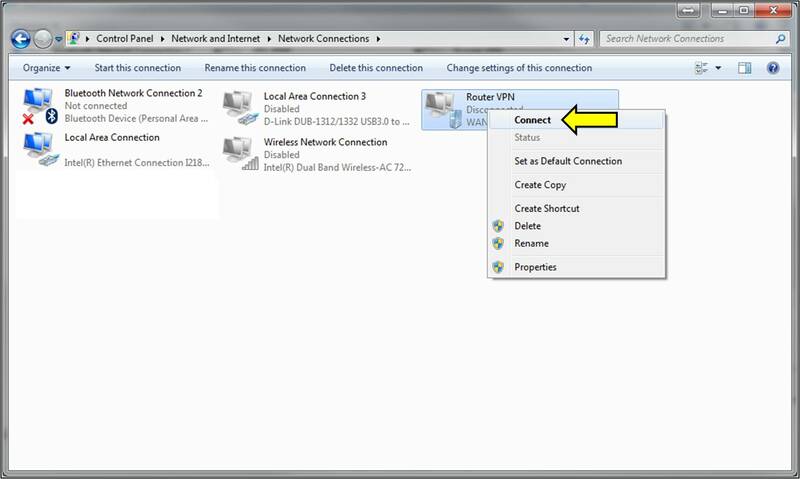 You should now be connected to your router”s VPN.